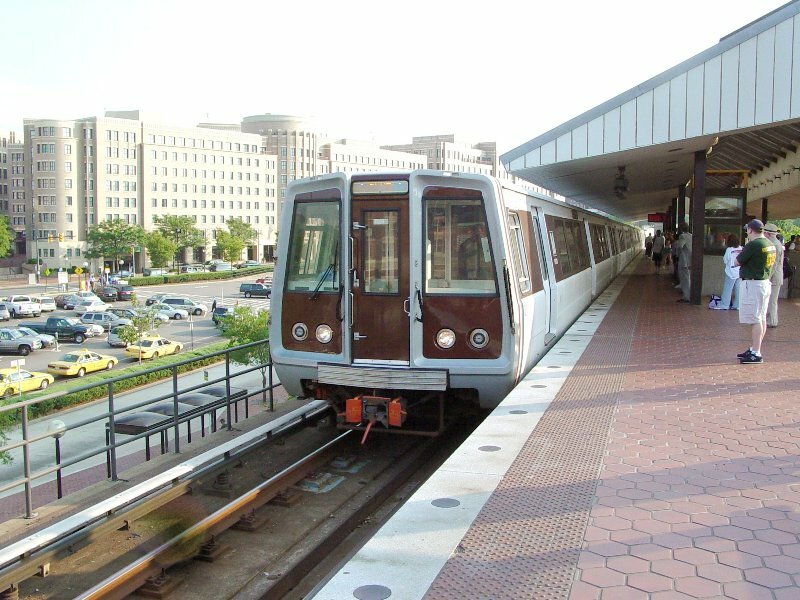 On Saturday, January 26 and Sunday, January 27, there will be no Blue or Yellow line Metrorail train service south of Ronald Reagan Washington National Airport. 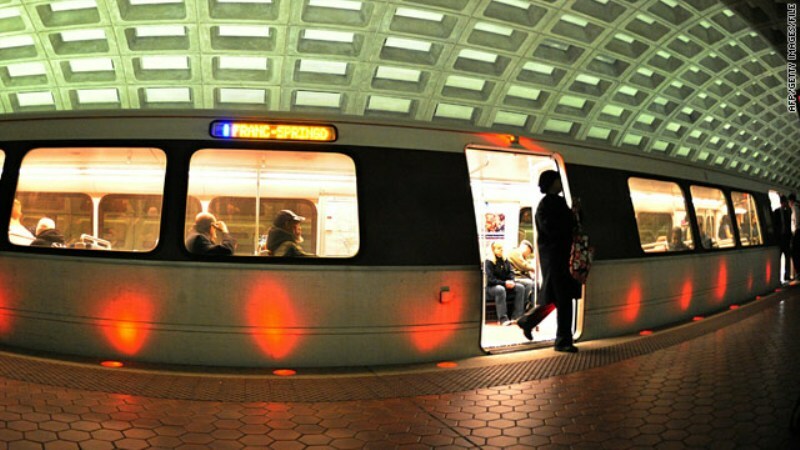 The Washington Metropolitan Area Transit Authority (WMATA) will use this weekend closure to perform a variety of work, including the installation of cable and communication equipment to support cellular service in tunnels. The affected Metrorail stations include Braddock Road, King Street, Eisenhower Avenue, Van Dorn Street, Huntington, and Franconia-Springfield. 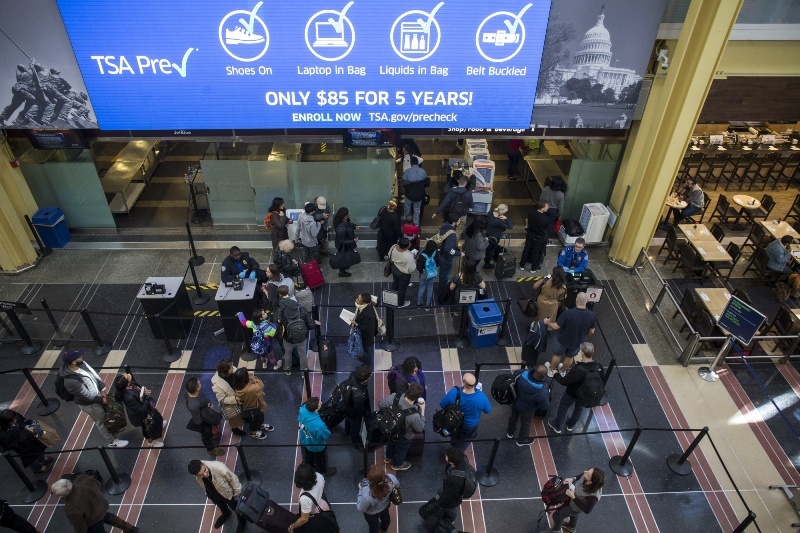 Free shuttle buses will replace train service along the Yellow and Blue lines. Customers should allow approximately 30 minutes of additional travel time for shuttle bus service. 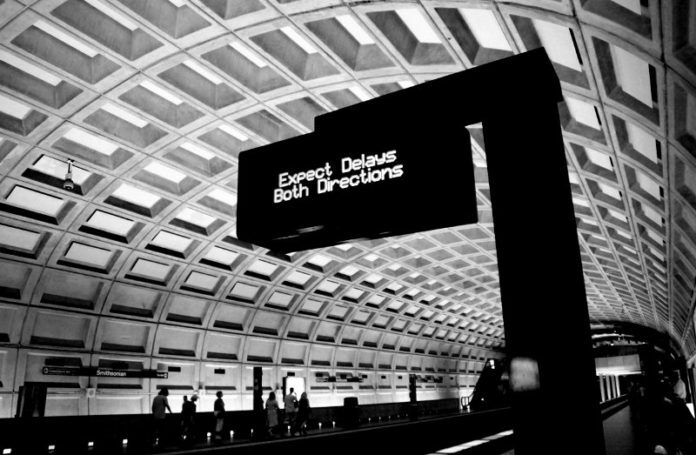 WMATA is also planning a weekend shutdown that will affect riders traveling from or through Alexandria on March 2 and 3. The Braddock Rd, King St, Eisenhower Ave, Van Dorn St, Franconia-Springfield and Huntington stations are slated for closure on both dates for track maintenance. More details will be made available atwmata.com/service/track-work.cfm. 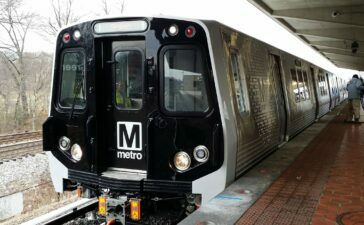 For more information on this weekend’s work, please visit wmata.com/weekend.